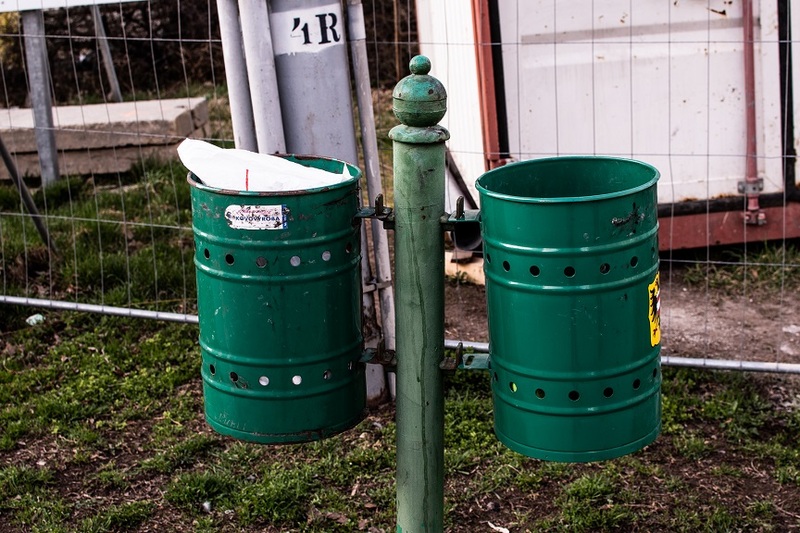 Brno, Apr 16 (BD) – According to information from the Municipal Waste Management Department on the City of Brno’s official website, about twenty percent of the fees have already been paid. Fees and registration obligations also apply to foreigners from EU countries who are staying in Brno for employment, full-time studies or other reasons (e.g. family visit). The regular fee is CZK 670 per resident; the reduced fee for children up to 4 years of age and seniors above the age of 70 is CZK 500. The fee can now be paid via the city’s official e-shop at www.brnopas.cz, which is also available in English. Τhose who wish to make their payment in cash can head to the cash desks at Šumavská 33, building A, 9th floor. Note that credit cards are not accepted there. The fee applies to all expats who have been residing in Brno for longer than 3 months or have a registered residence. The official website of the City of Brno provides a complete guide with information in English, Polish, Russian, and Vietnamese. Find the detailed guides here. After the deadline of May 31, 2018 there will be a penalty of up to three times the price of the actual fee.